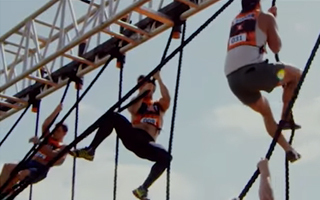 Tough Mudder X is the most insane race around, created to disrupt the sports industry. 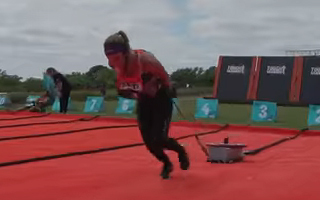 This is the ultimate race to determine the fittest athlete in the world. 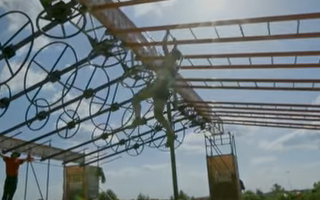 This pulse-pounding competition pits the world’s elite athletes against a one-mile course built to put speed, agility, and strength to the test with world-class obstacles and challenging workouts. 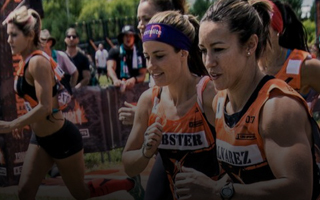 Tough Mudder X will push good to great, better to best, and The Toughest Athletes on the Planet beyond their limits. Stay tuned for Tough Mudder X 2019 updates.